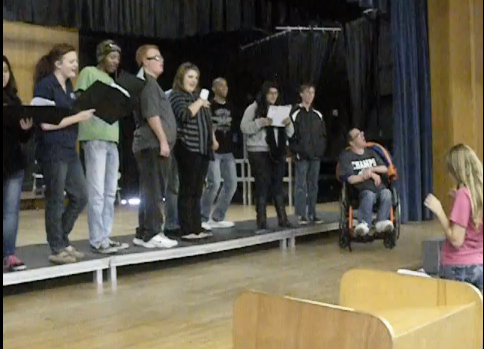 GOLD AWARD SPOTLIGHT: Hannah returns special needs choir to Redlands High School! The Girl Scouts of San Gorgonio Council would like to extend their congratulations to Hannah Rowley, senior at Redlands High School, on completing her Gold Award! For her Gold Award project, “Return of the Notebusters,” Hannah engaged special needs students at her high school. 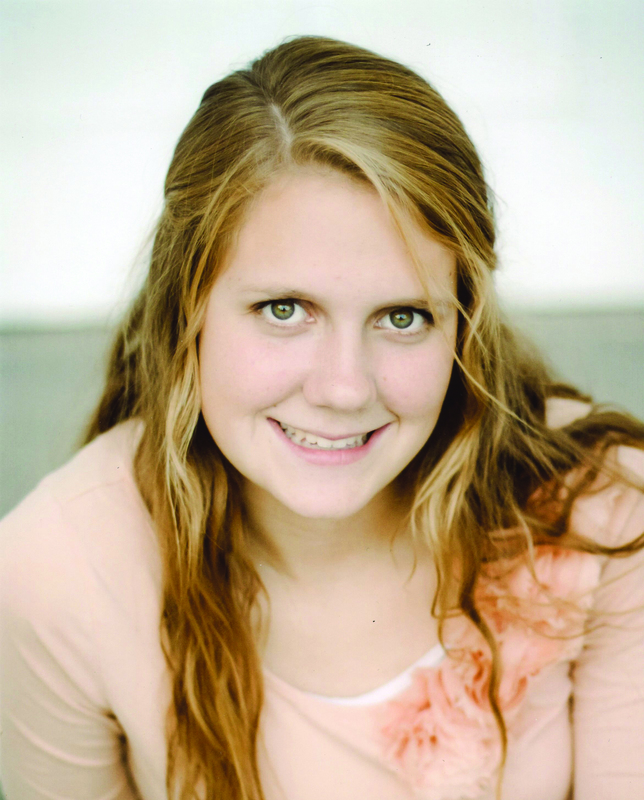 Passionate about music, Hannah organized, financed and trained the “Notebusters” choir. The Notebusters were a regular ensemble at Redlands High School until about four years ago, consisting of about 50 special needs students for eight years. However, the group had not been reestablished until now. Hannah taught her choir about music and exposed them, “to one aspect of a traditional high school experience.” Her project culminated with a stellar choir performance in February 2013 at Redlands High School. She was extremely confident in her choir and especially proud that they made the effort to step outside their comfort zones. She was assisted by an underclassman, who will continue to instruct the choir in the coming year. Many of the participants were eager to experience the joy of performing again. At the conclusion of the concert, Hannah received positive feedback from both students and parents. She was thrilled to hear what a difference she had made in these families’ lives. Members of the Notebusters are David Bruning, Nicole Campbell, Mel Garber, Sandra Hernandez, Jeffrey Kenison, Peter Kenison, Erik Larsen, Sergio Martinez, Ian Pelton, Rena Reyes, Craea Valenzuela and Jamerson Woolridge. Helpers from other RHS choirs are Rachel Rowley, Samantha Buchanan, Emily Isaak and Joshua Ponneraju. If you would like to view a video of the Notebuster’s final practice or read a first-hand account of the performance, please check out Laurie Williams’ contributed content. Next Next post: GOLD AWARD SPOTLIGHT: Rebecca cheers and comforts senior citizens for her Gold Award!